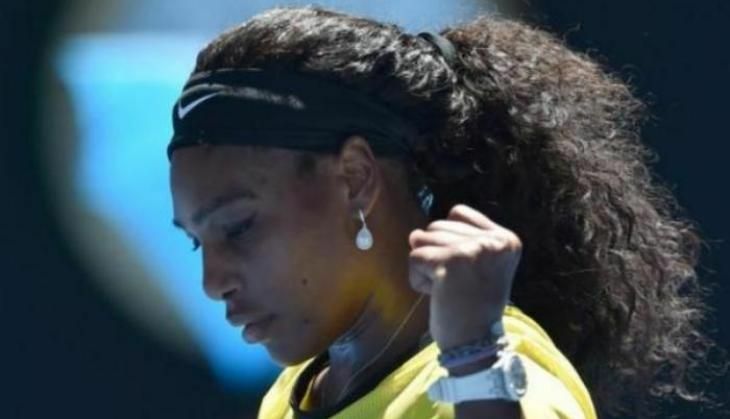 Serena Williams admitted that the health dangers posed by the Zika virus in Rio ahead of the Olympics are a serious concern while Novak Djokovic pleaded for the impact on Brazilians not to be under-estimated. "It's something that's been on my mind. I'm really just gonna have to go super protected," said 34-year-old Williams, the defending Olympic champion, after making the last-16 of the French Open with a 6-4, 7-6 (12/10) win over home hope Kristina Mladenovic on Saturday, 28 May. An open letter addressed to the World Health Organisation (WHO) signed by 150 international doctors, scientists and researchers Friday called for the August Games to be moved or delayed to help prevent the spread of Zika. The tennis event in Rio has already been hit by withdrawals although not necessarily health-related. They were joined yesterday by former Roland Garros semi-finalist Ernests Gulbis who panned the sport's appearance at the Olympics as "tennis tourism". That group of no-shows could still be joined by 2008 champion Rafael Nadal if the Spaniard fails to recover from the wrist tendon injury which caused him to withdraw from the French Open on Friday. Men's world number one Djokovic said any talk of cancelling or moving the Olympics was unrealistic. He also believes that the international coverage afforded to the Zika virus ignores the concerns of local people. "To cancel the Olympic Games is unthinkable, honestly. I mean, many athletes and people already planned in advance," said the Serb after his 6-2, 6-3, 6-3 win over Britain's Aljaz Bedene on Saturday. "Of course we have to have common sense that health is the most important for anybody that is there. But we should not only think about people coming in Rio. How about those people living there, you know? Not talking about them too much. So I think we have to look from different perspectives in order to make a right conclusion." The controversial Gulbis, who also made the fourth round in Paris on Saturday, said he had no desire at all to represent Latvia at the Olympics. "I really don't like that in the Olympic Games that there is no points and no prize money. It's a little bit like tennis tourism," he said.